Home >Teams Item > Harry M. Barth, Esq. Harry Barth is the Founder and Senior Managing Partner for BarthCalderon, LLP and is the co-author of the book, Planning Today For All Your Tomorrows. He is a nationally recognized speaker on estate, business and asset protection planning to many incredible organizations across the country including: Vistage International, Women Presidents’ Organization, Young Presidents’ Organization, Tiger 21, Quaker Oats, Entrepreneurs Organization, California Society of CPA’s and many more. 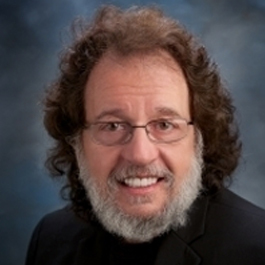 Harry has over 40 years of experience counseling business owners and their families, corporations and franchisees nationwide. Harry has distinguished himself by being an asset protection advocate and his workshops have helped thousands of families and businesses protect their assets they have worked so hard to build.